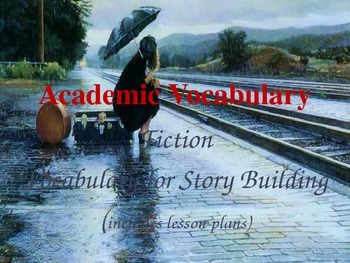 Academic vocabulary for story writing is vital to the success of every student writing. This presentation includes 19 different vocabulary words, story plot map, and lesson plans to provide relevance for student learning. 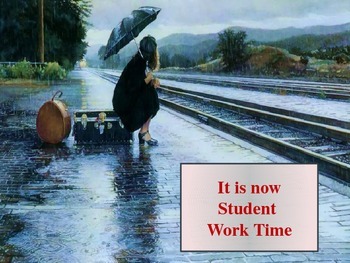 It is complete with a group discovery work activity, writing and presentation activity. 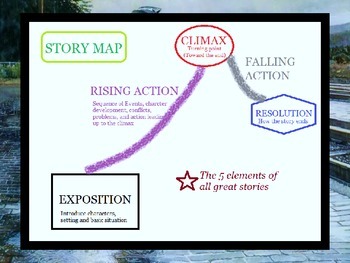 You will enjoy this Powerpoint and use it year after year.